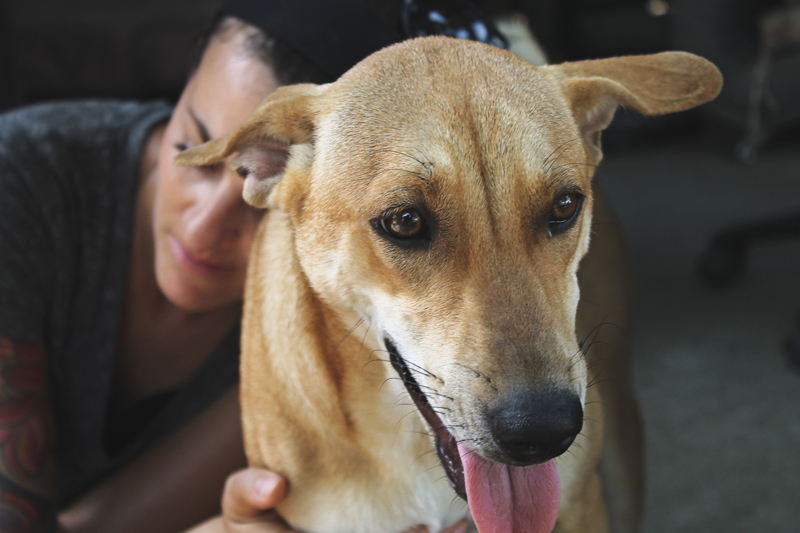 If you are an animal lover and a traveler like us, volunteering at a dog shelter abroad can be a fantastic experience, either just for a day or for an extended period of time. Not only will you get to play with hundreds of puppies and meet new people, you will also make a huge difference both for the shelter and for the life of these animals. Pets in South East Asia have it rough. Dogs get tortured and slaughtered for their meat. They get packed in crate so violently that they often get broken bones and get shipped cross country on a long, water and food-less journey before getting skinned, sometimes still alive. 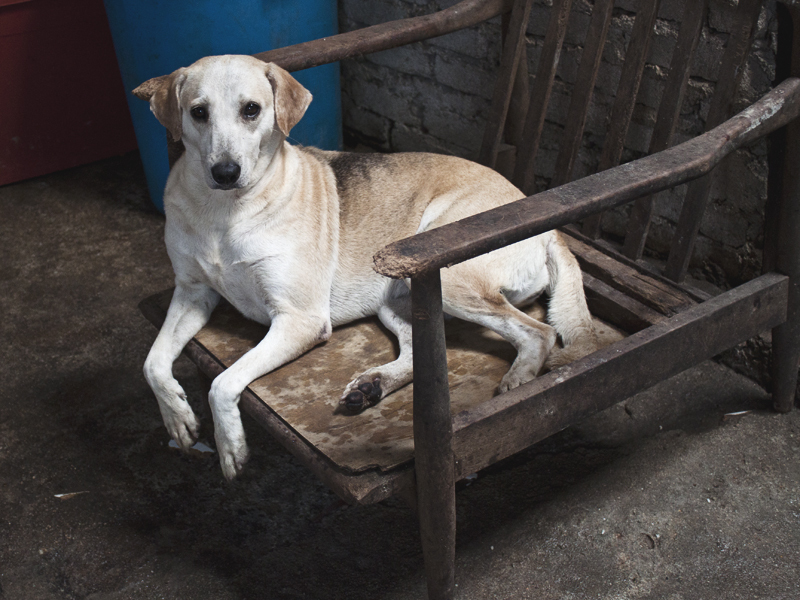 In Malaysia, where a large part of the population is Muslim, dogs are considered unclean by some. 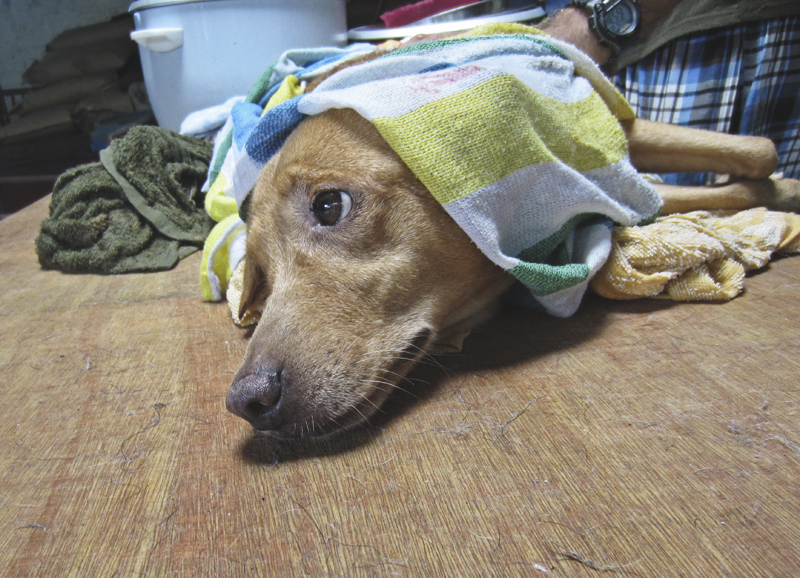 Several dogs suffer severe burns from hot oil, get stabbed, dumped, tossed, discarded. 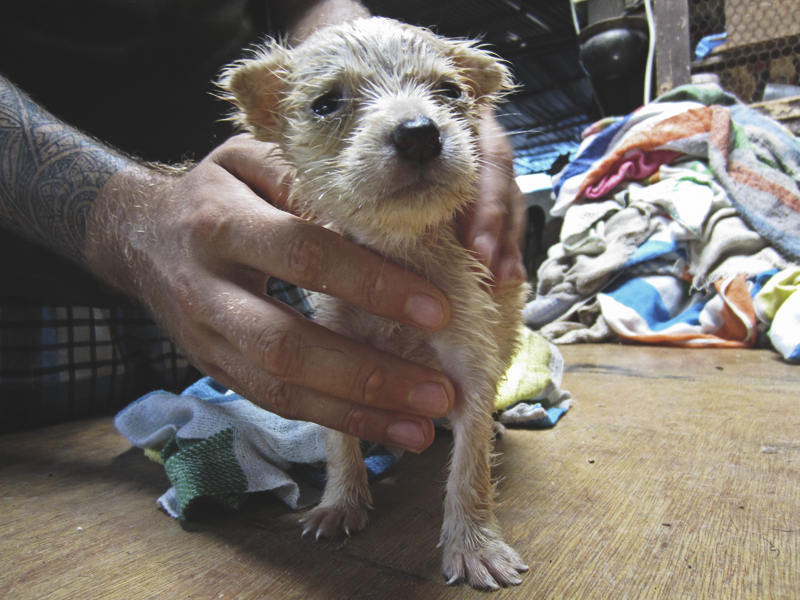 Dog shelters need help to provide care for hundreds, if not thousands of injured dogs. 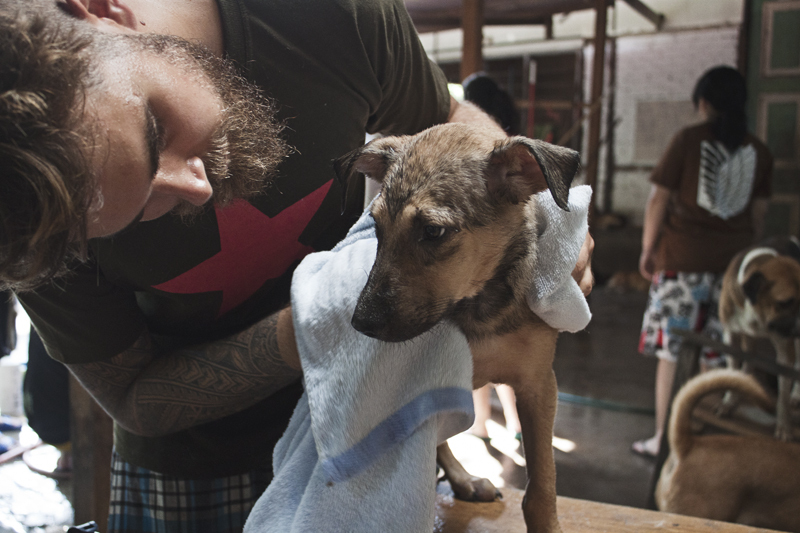 After meeting the wonderful Barbara who runs the Penang Animal Welfare Society (4PAWS) in Penang back in July, we felt compelled to go and give a helping hand washing the pups at the shelter for a day last month. Although it was a little sad coming to term with the quantity of dogs that have been abandoned (they have 360 dogs and counting), it was one of the best and most rewarding day we’ve had in some time. 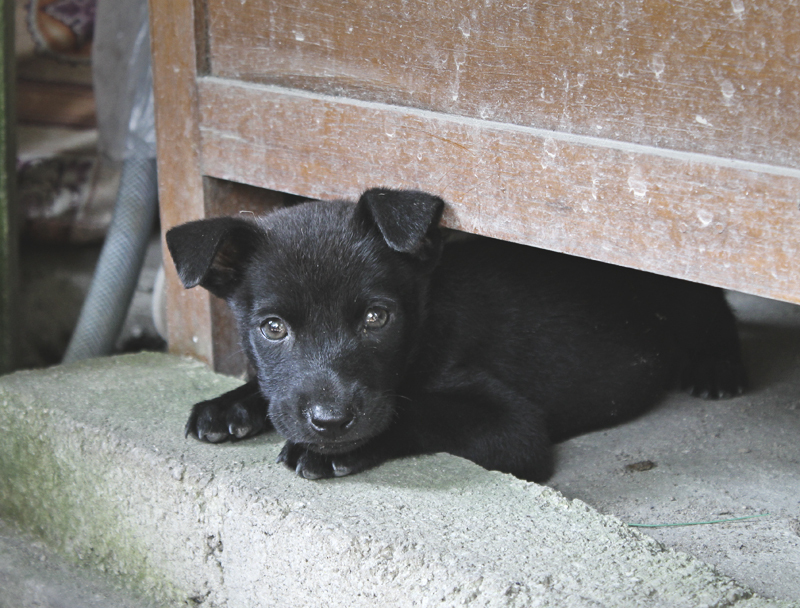 4PAWS is a non-profit dog rescue organisation that provides a home and care for stray and abandoned dogs in Penang. They are located in the quaint little town of Teluk Bahang in Penang, Malaysia where tourists often go to visit Penang National Park. The society has a no kill policy and provides continued care for animals whose age or disability may make them less likely to be adopted. There existence relies solely on volunteers and donations. Volunteering with animals while traveling isn’t a new idea, but it can be tricky to find opportunities that are ethical (especially when it comes to wildlife like elephants or orang-utangs) while remaining cheap or free. If you are considering doing some volunteer work with animals or even at an orphanage abroad, do your research first and make sure that the organisation provides an actual benefit for the community rather than you ending paying money to steal jobs from the locals. 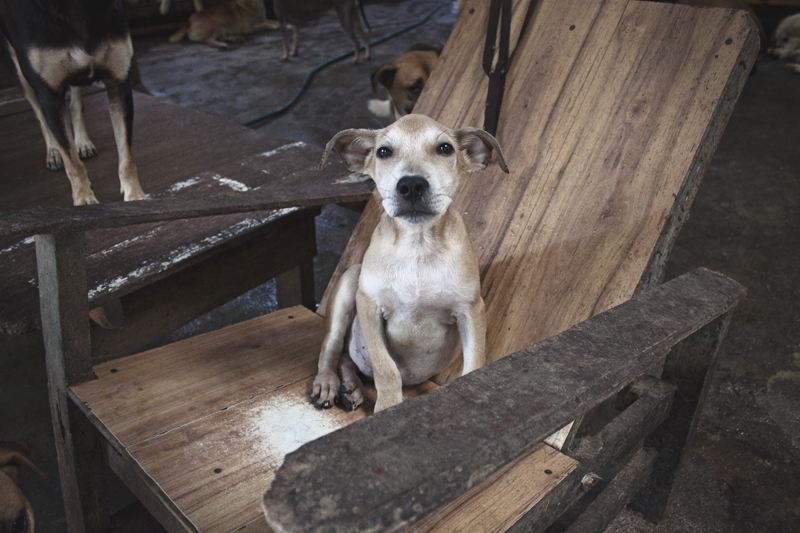 There are dog shelters all over South East Asia that rely on people like us to help make a difference. Several of them offer long term volunteering opportunities. 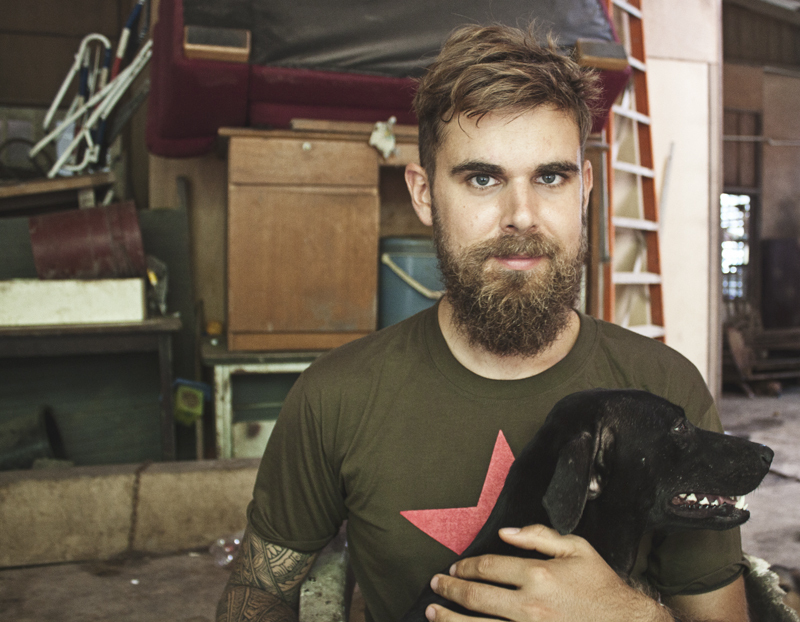 + How 200 street dogs stole a piece of my heart by Andrea of Learn. Discover. Be Free. 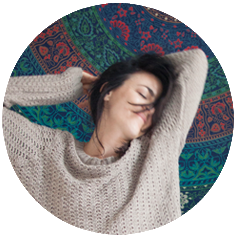 This entry was posted in Asia, Malaysia, Travel on December 21, 2014 by Amélie. How adorable are these dogs?! 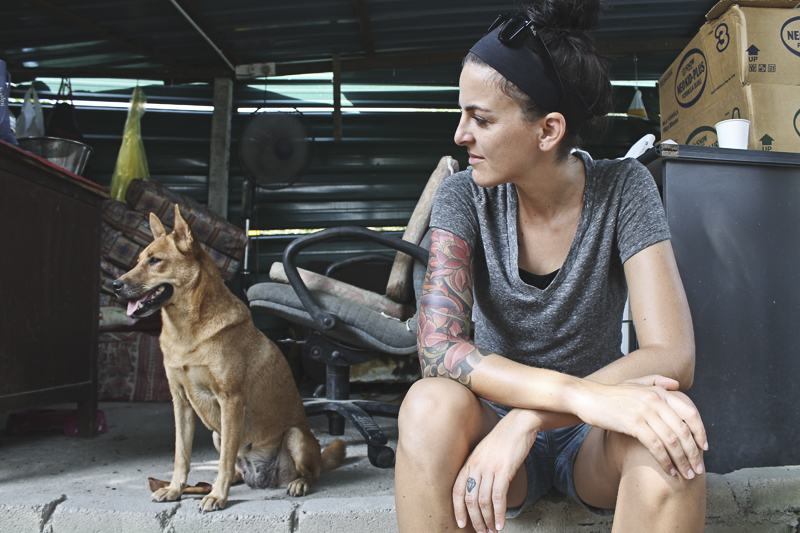 As a big time dog lover, it’s been heartbreaking to see how they’re treated in SE Asia. Will definitely consider volunteering in one of these places when we’re back in Asia next month. You’re a good soul…God bless you! Hello. I want to ask u. I wanna take a dog from chelter. How much do i have to pay? Thank you so much for the sweet and informative post! 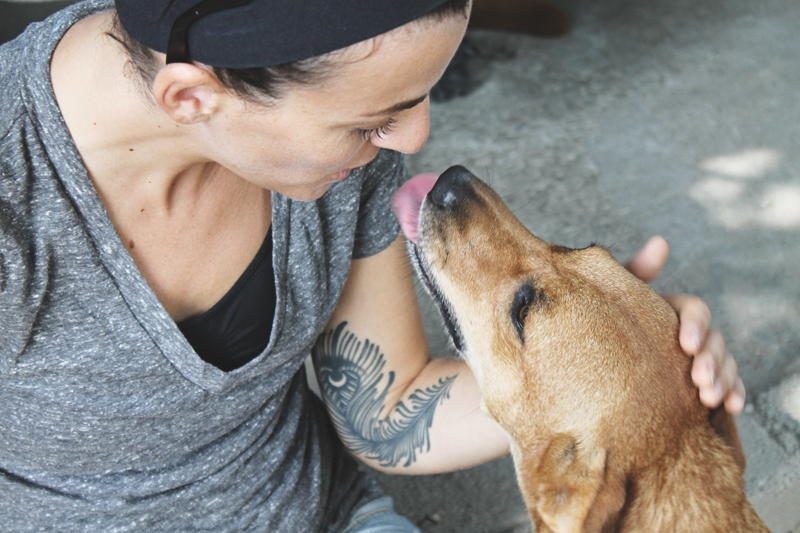 I will be in Penang soon and can’t wait to volunteer with 4PAWS.